Breathtaking setting in coveted Lake Forest n'hood! Rare .82 acre lot w/ nature like preserve back yard. 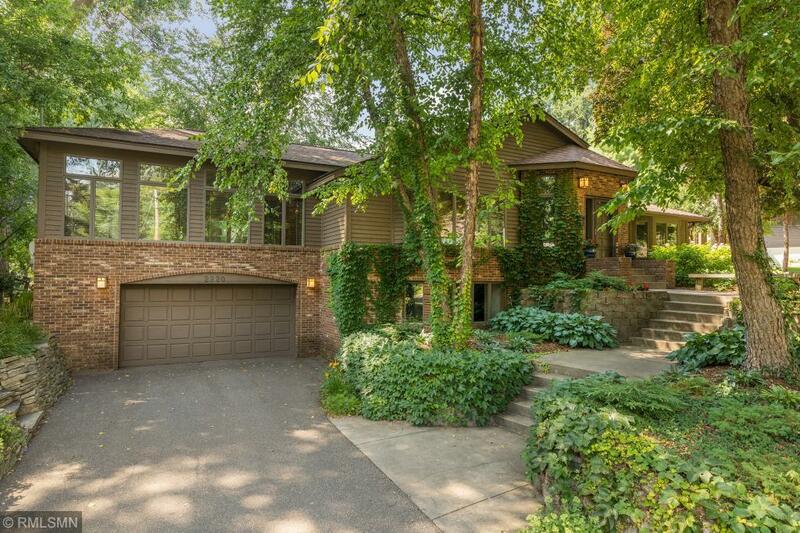 Sprawling rambler w/ gracious master suite & separate bedrms/full bath wing. Living room w/ wood burning fireplace & main floor family rm overlooking back yard. Eat in Kitchen w/ granite & stainless. Huge LL recreation room & office space (could be converted into 4th bed). Only minutes to downtown. Walk to Cedar Lake and grand rounds. Hard to find privacy like this so close to the city!